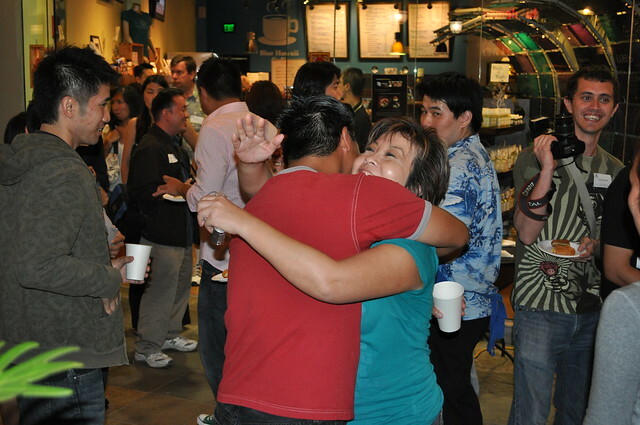 The best part about Tweetups? Getting to meet virtual friends in real life of course! 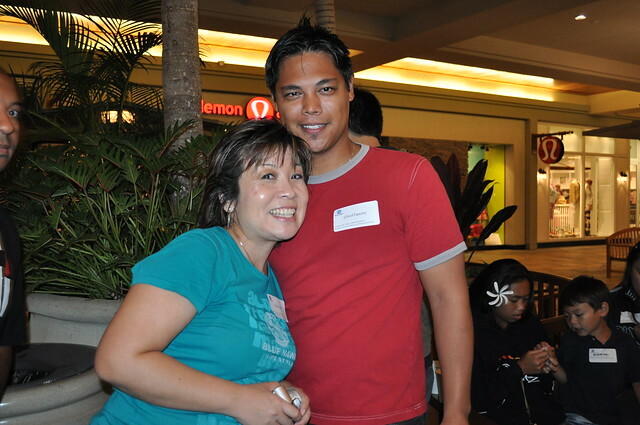 Sweaty or not, @soultapestry was welcomed with open arms as @melissa808 met him for the first time in real life.